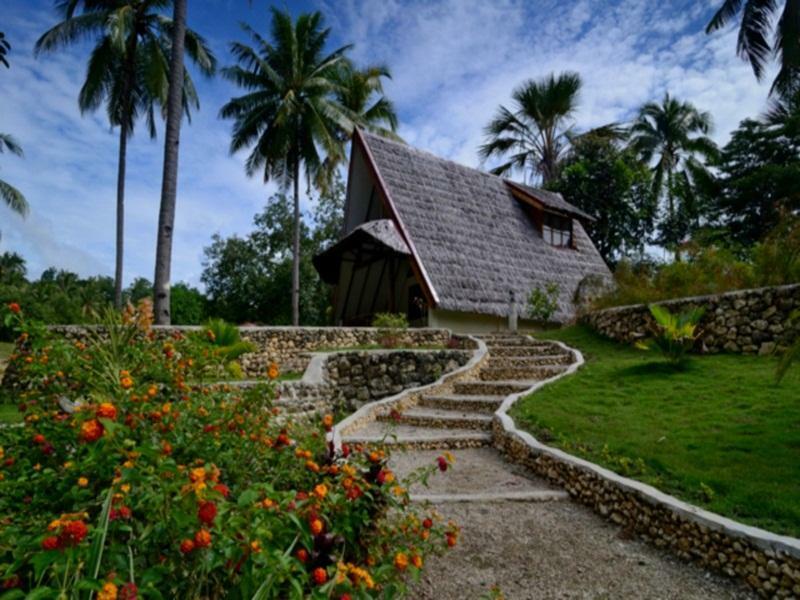 The Kalachuchi Beach Resort is a 2.5-hectare dream of resort established by two Swiss men in the island of Siquijor. The name of the resort “Kalachuchi” is a namesake of a local flower that comes in various shades and colors. The owners seem to really be fond of flowers because as guests come up to the drive leading up to the resort, they would be greeted with a garden of Kalachuchi’s and other flowers. and get great discounts !!! 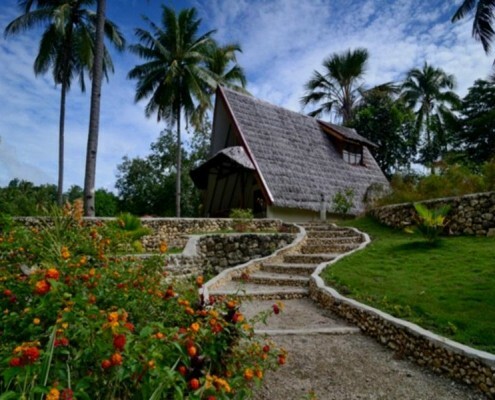 Then, guests could choose between six villas that are personally designed by no other than the owners themselves. 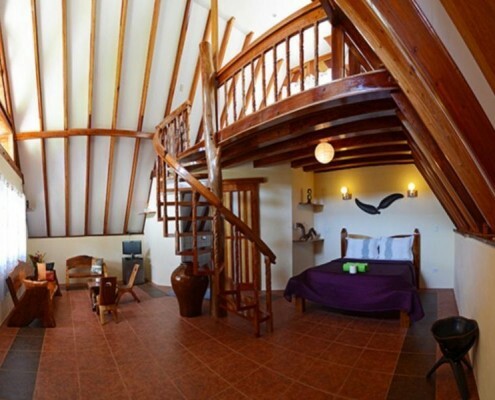 All rooms have two stories, an air-conditioning unit, a balcony, and a toilet with hot and cold shower. 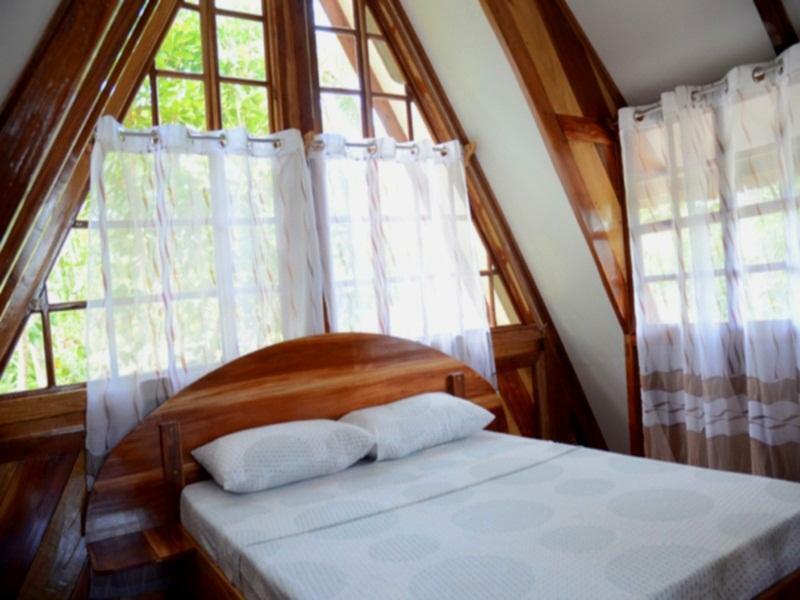 All rooms are under PHP 5,000 (US$ 110) for a single night and two-person sharing – an additional PHP 800 would be paid for extra heads. 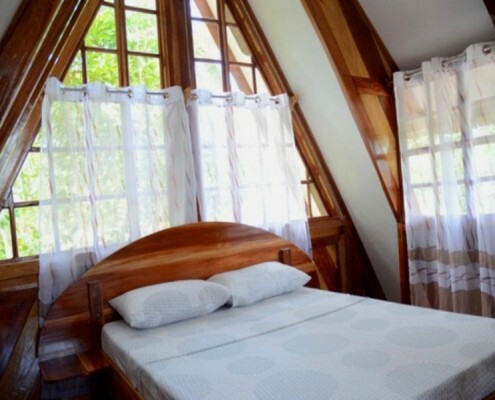 The villas are also named after various flowers – morning glory, sampaguita, kalachuchi, bird of paradise, orchid, and gumamela. 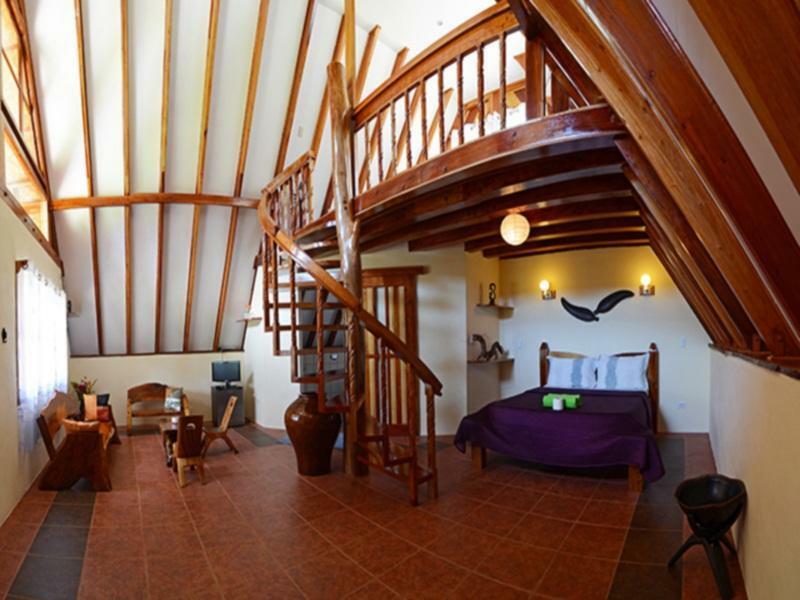 The villas also have open ceilings, allowing guests to enjoy the seaside feels even when just relaxing at their respective rooms. 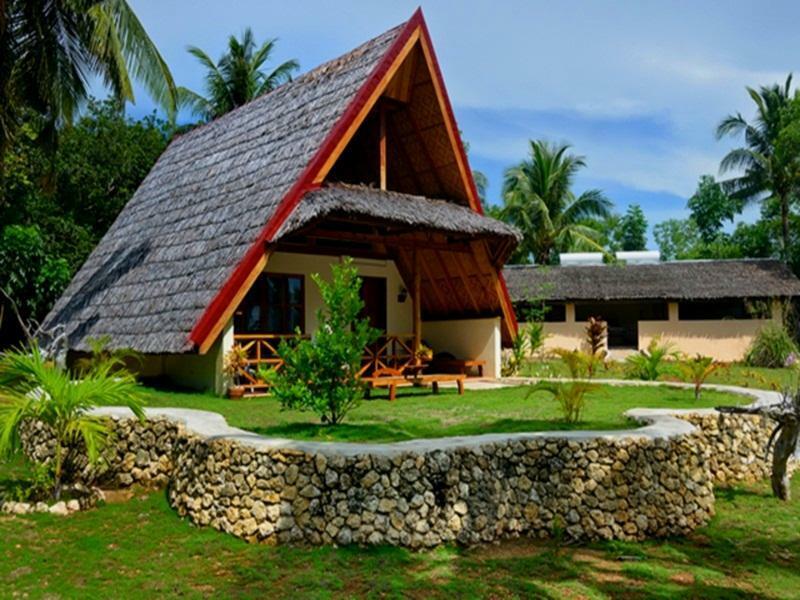 Kalachuchi Beach Resort also offers guests a number of outdoor activities such as diving, outdoor chess, and billiard gaming, among many others. Guests could also lounge and relax at the two-tiered swimming pool that is overlooking the beach – ideal for when the beach becomes too crowded or it is too hot. For PHP 300 – PHP 400, guests could also rent out a scooter which could be used to roam and explore the vicinity of the beach resort in style. 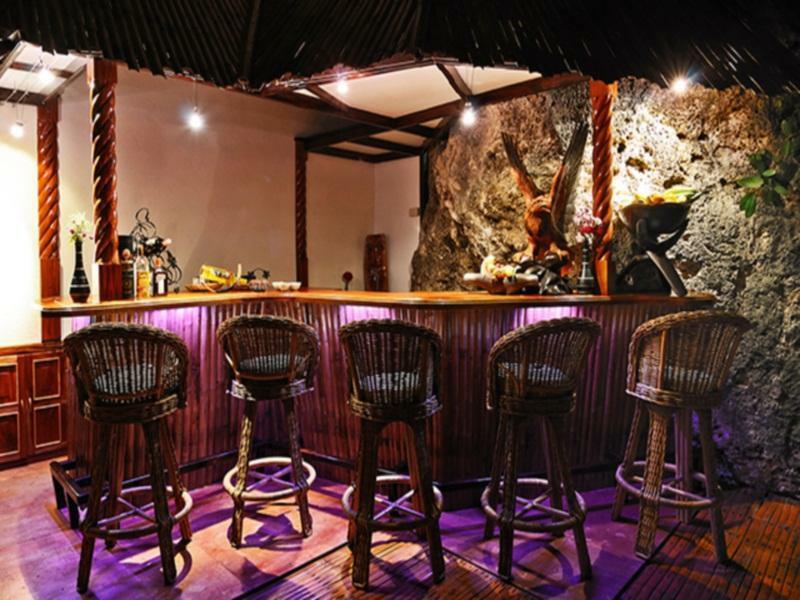 Another thing that Kalachuchi is known for would be their extensive food selection as they offer a mix of regional, Asian, and European cuisines in the bar and restaurant overlooking the beach. The mango curry from the restaurant receives a lot of recognition, and is a favorite among repeat visitors. 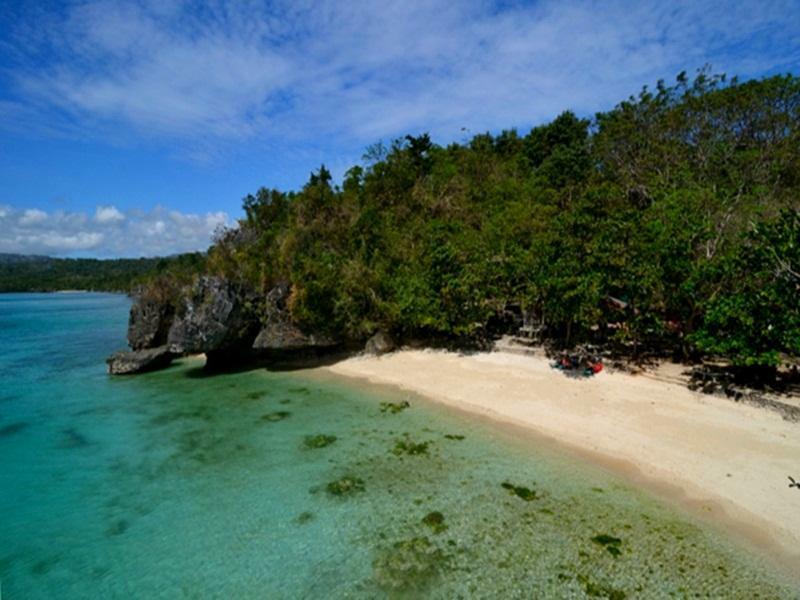 Kalachuchi is a quiet and peaceful resort that is really not cut out for those up for wild night outs and such, but for Siquijor guests who just want to spend quiet time by the beach with family and loved ones (even pets are allowed) , it is a good choice.